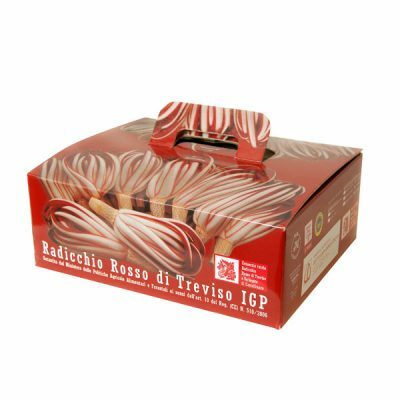 The company from over 40 years has decided to specialize in the production of Radicchio, focusing even more on the type of Late Radicchio, that covers about 80% of the today’s product areas as well as of the company’s business. The Dotto company takes care of the entire production process, following the chain from cultivation to packaging and marketing field, without entrusting any steps to external companies. 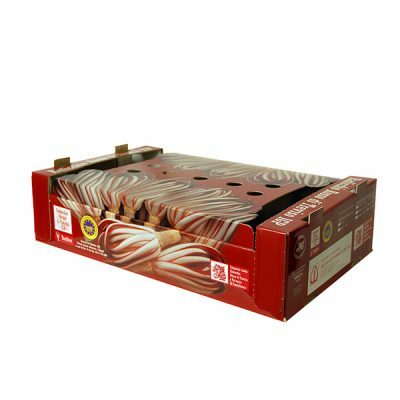 To obtain the precious product, now known to more, you need several working, still carried out by our company “by hand”. 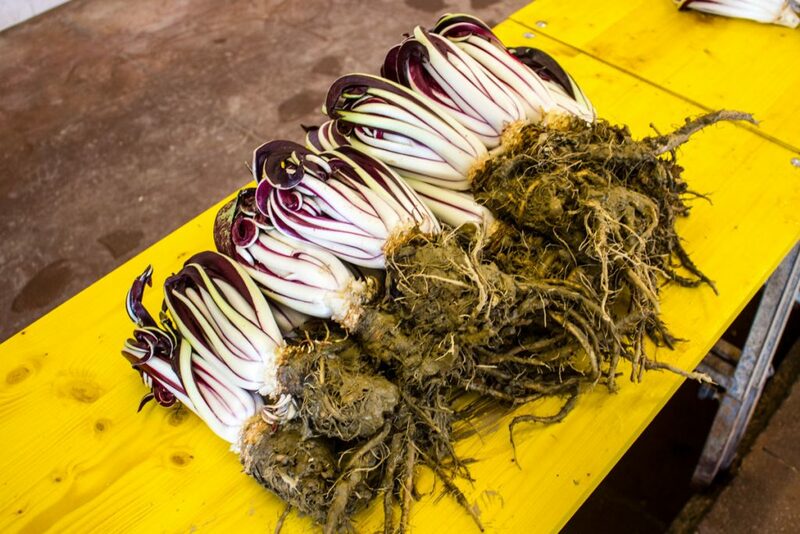 The Late Radicchio can be considered a real “ugly duckling” for the characteristic mutation, that makes a product mainly green leafy, as occurs in the field, becoming the crisp white and red heart that we value in our tables. There are many stages that contribute to this extraordinary mutation, one in particular, makes it unique. 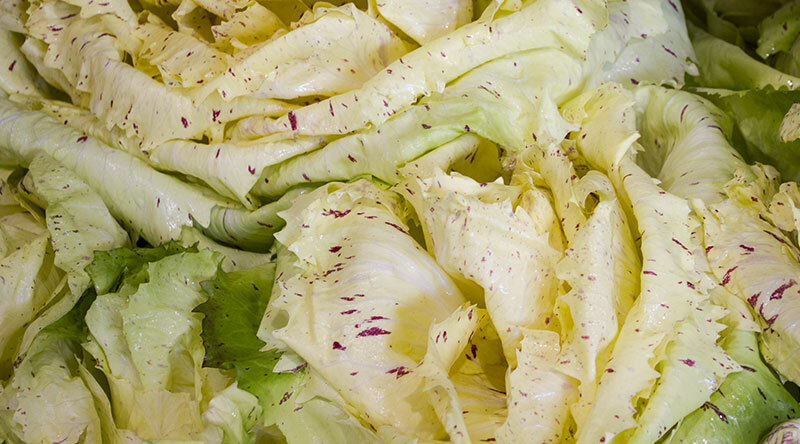 In addition to the harvesting, the initial cleaning and selection, bleaching stage is fundamental. 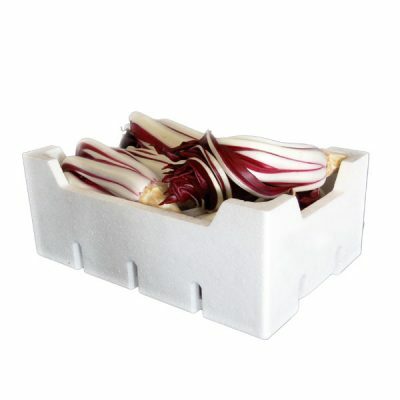 The Radicchio, bedded out in large tunks, is covered by the root stock of the purest ground water which is abundant our territory. These underground waters flow directly from the venetian mountains, emerging a few metres above the ground right in our area. 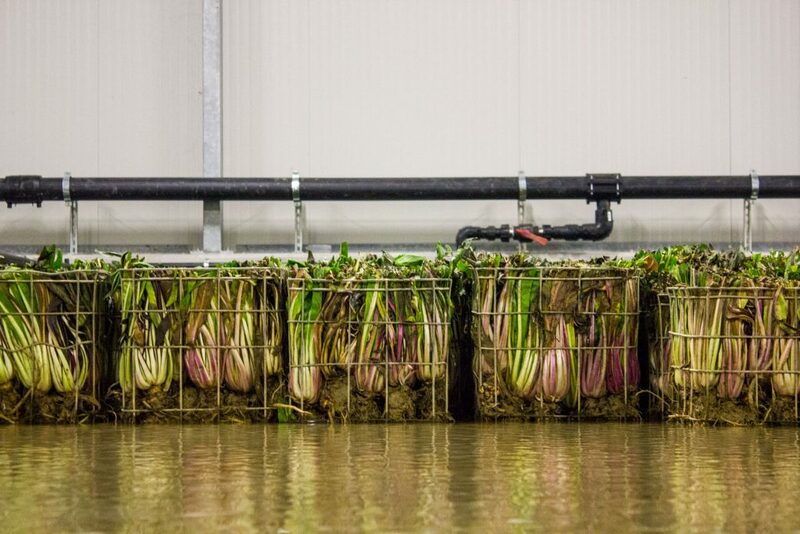 Thanks to a slow maturation in contact with this pure water, the Radicchio, regenerated after being picked from the cold countryside, will be ready for the final stages of processing. Throughout all the production process, we decided to adopt as a company philosophy the only and exclusive handwork, valued in our Packaging by the words “GATHERED AND WORKED BY HAND”. 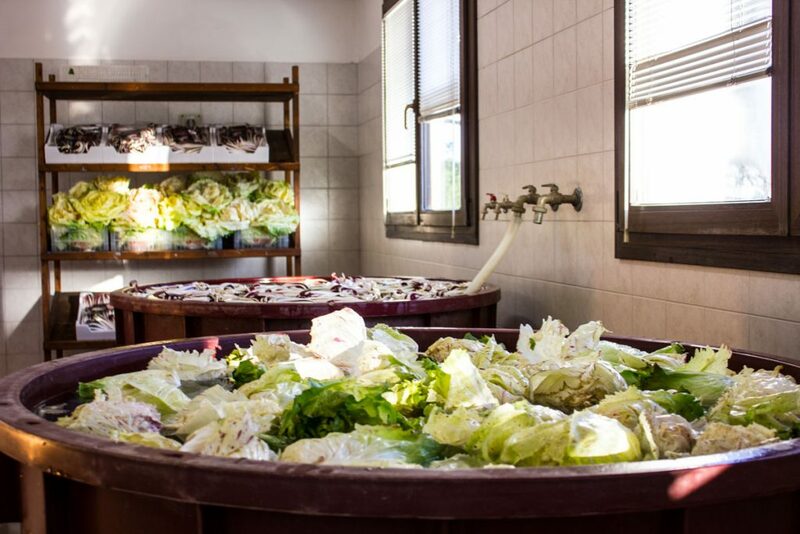 Grooming, washing and packaging are the final stages, accurate and manuals, which make the Radicchio ready for marketing. 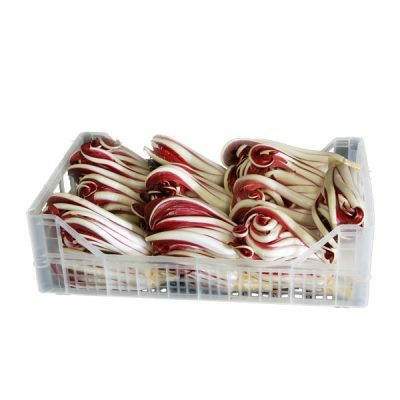 In grooming are removed from Radicchio all dormant leaves which have degenerated during the process of bleaching, to make room for the new crisp red and white heart which is our Radicchio. At this stage our operators pay particular care and attention to ensure that the product remains intact in its shape and texture. 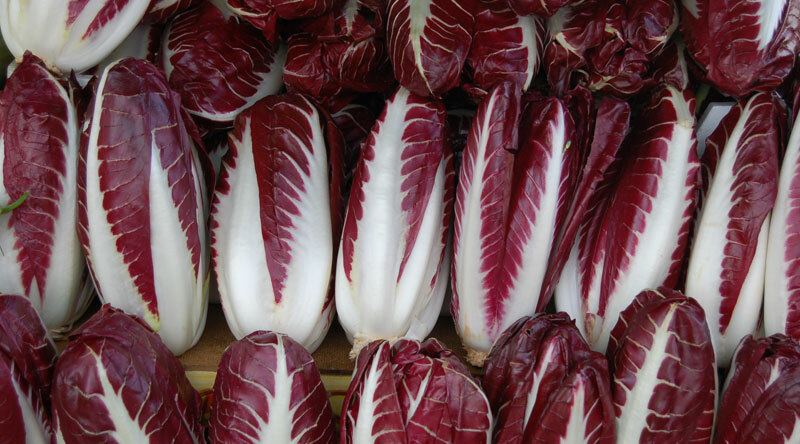 Radicchio that comes before the Tardivo season. 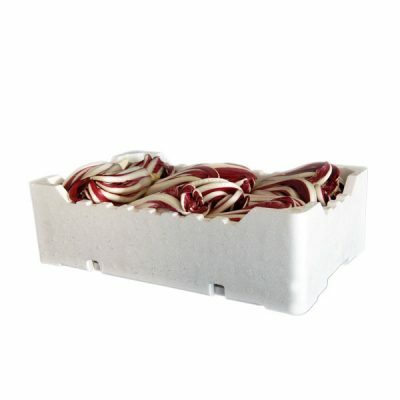 This kind of Radicchio, popular in all kitchens around the world, is an excellent replacement of Late Radicchio or particularly indicated for working or processing in the kitchen. 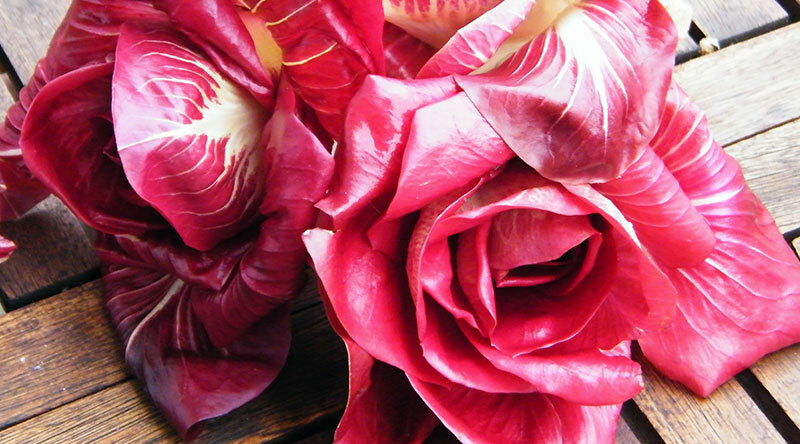 Unique in its delicacy and flamboyance, boast of many International chefs, to create Gourmet Salads that are easy in composition due to the characteristics of this Radicchio that sometimes for its particular beauty is also define a “Rose”. 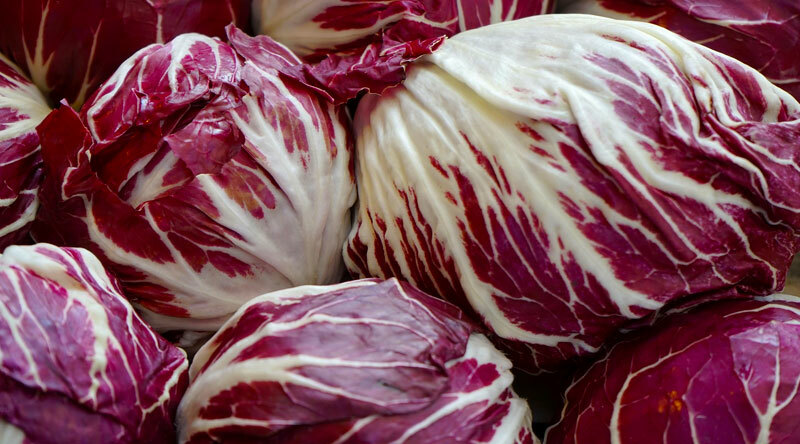 Perhaps the most widely used worldwide, this Radicchio is an interesting product because, thanks to the many varieties available, us producers we are able to guarantee the production throughout the all year. 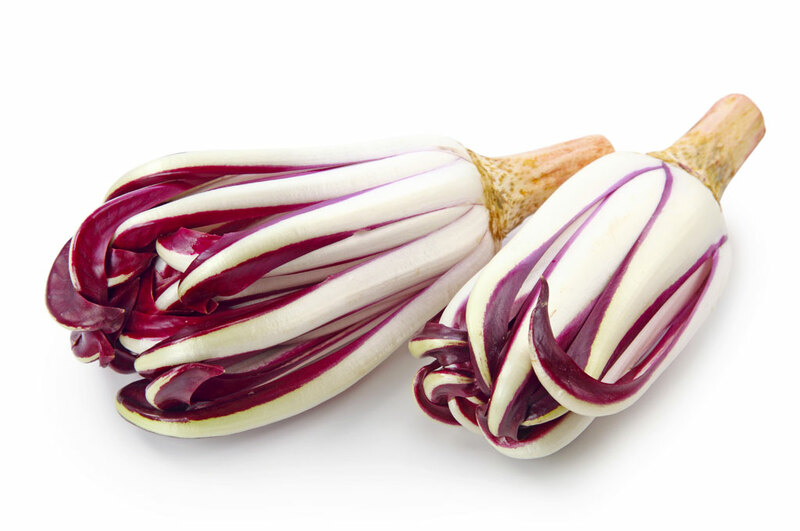 The most striking between the Radicchio and one of the newest additions to our product range, intensely flavored is enjoying success due to its intense pink color. 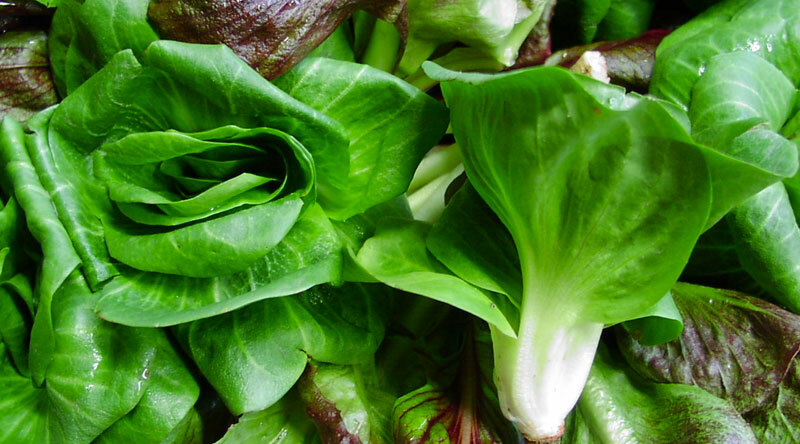 Prompted by the chefs to be used as much as a dish than as a decorative element for all kinds of dishes. 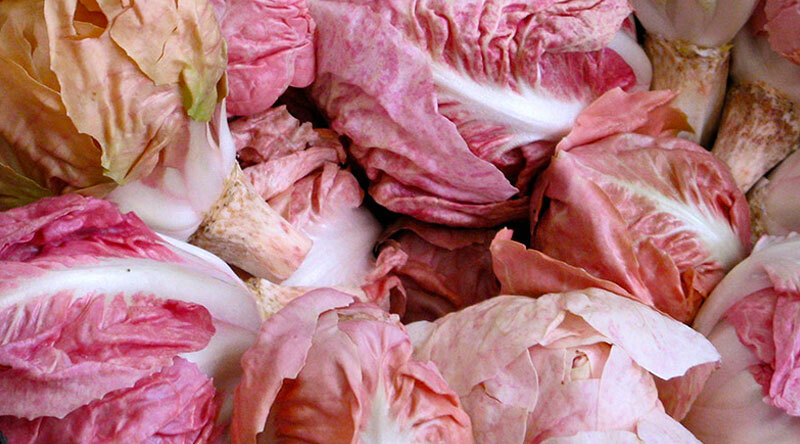 It is a small niche production that is rediscovering, characterized by a bright red coloration and small size.